Congratulations to Joey Moffatt on winning the league MVP award! Congratulations to Joey Moffatt on being recognized by the league as a first team All Star! 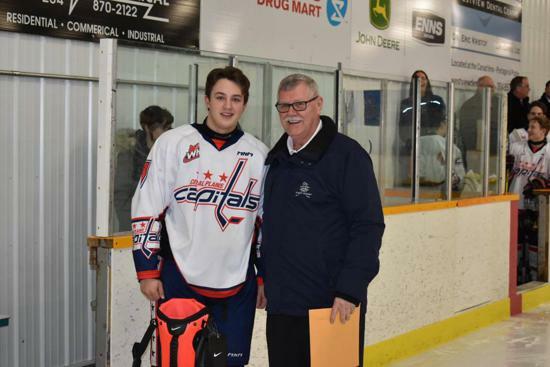 Two Central Plains Capitals picked up Monthly Manitoba AAA Midget Hockey League Awards for their work in December. Joey Moffat was named the Motel 6 Forward of the Month, while goaltender Riley Sveistrup got the nod as CCM Goaltender of the Month. In seven games played, Moffat accumulated 15 points, helping the Capitals to a 6-1 December record. He's in his first season with the midget Capitals and has 23 goals and 24 assists in just 30 games. Moffat currently leads the league in scoring. Sveistrup notched six wins in seven games, surrendering just a single goal-against in four contests. His performance helped keep the Capitals in fourth in the league standings throughout the month. 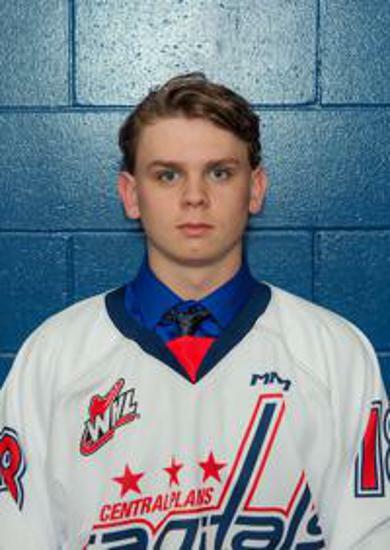 The 16-year-old Portage la Prairie native has 11 wins this season. 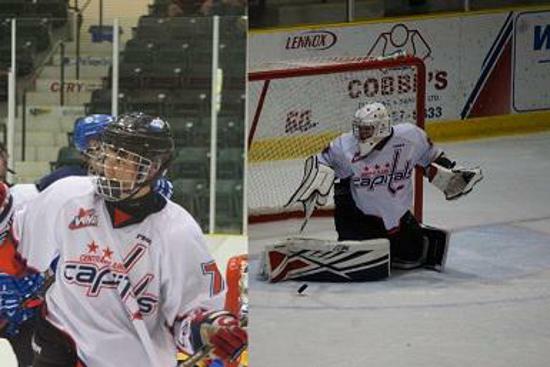 Manitoba Sports Network AAA Midget player of the month for December is Central Plains goalie Riley Sveistrup of Portage la Prairie and Pembina Valley Hawks goalie Aaron Brunn from Morden, Manitoba. A & P Plumbing and Heating Ltd.